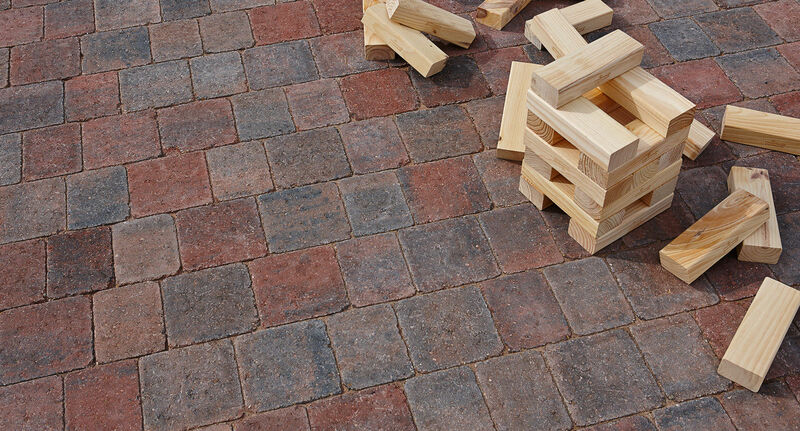 When laid together the smaller element size of Ginestro Quad'n'Tini Setts opens up new opportunities for creative patterning. 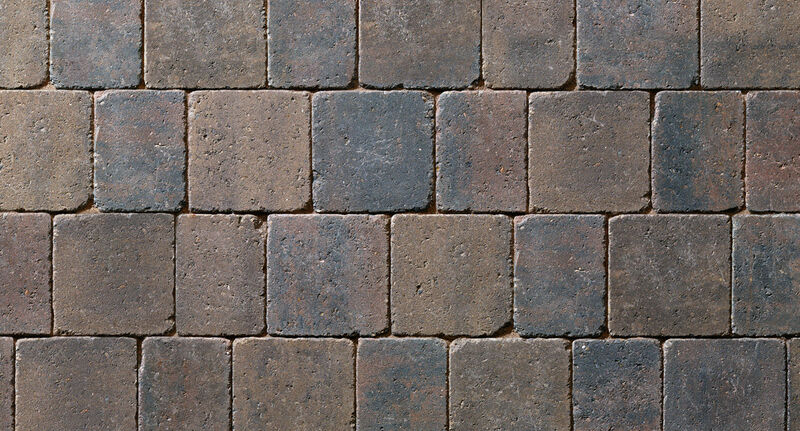 With an impressive range of subtle weathered shades Ginestro Quad'n'Tini offers new possibilities to design unusual driveways patios and pathways. 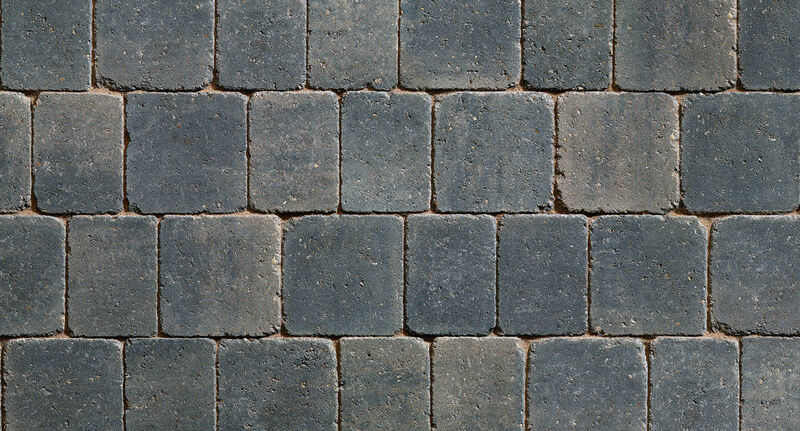 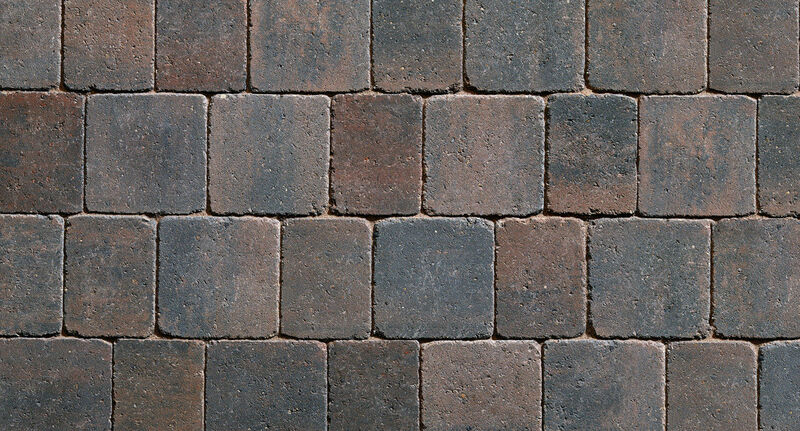 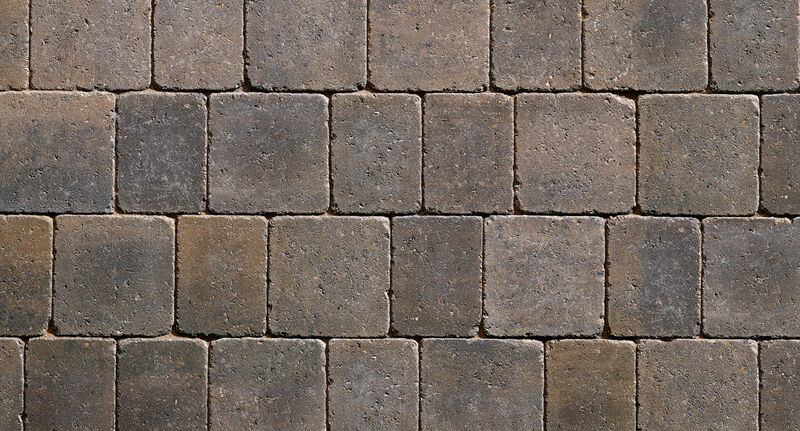 Ginestro Quad'n'Tini is also perfect for combining with other products from the Plaspave range especially COMO to create striking visual motifs that allow you to personalise your home and garden with flair and charm.